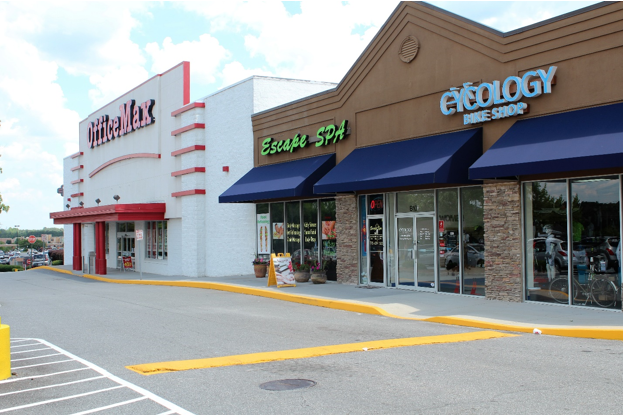 HIRAM, Ga. (January 5, 2017) — Crossman & Company, one of the Southeast’s largest retail leasing, property management and investment sales firms, has negotiated the sale of Paulding Exchange Shopping Center, a 53,380-square foot shopping destination at 4484 Jimmy Lee Smith Parkway in Hiram, Ga.
Crossman & Company’s John Zielinski and Brian Carolan represented Torchlight Investors and Javier Callejas in the $4.4 million transaction. 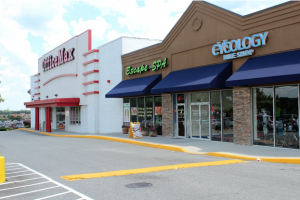 Paulding Exchange Shopping Center is currently 94 percent leased and sits on 7.8 acres. Crossman & Company has built a solid track record of connecting investment sales clients with qualified buyers and sellers. The buyer is a private investor from the Atlanta area who retained Crossman & Company for leasing and management.